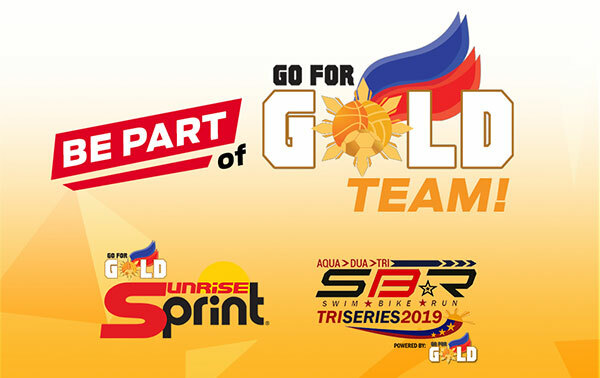 The Sunrise Sprint (or S2) is a short distance triathlon series featuring a 750m open-water swim in open water, 20km bike ride and a 5km run. 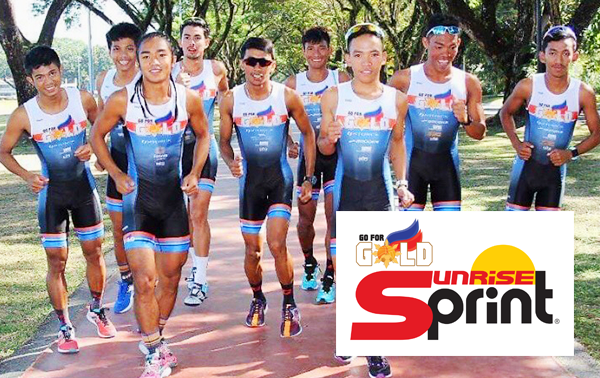 Sunrise Sprint will be a sub-category to the 5150 Triathlon event races , the S2 is the short distance race that will give you that fun and friendly racing experience that can be found in every Sunrise brand of triathlon racing but with lesser of the challenges that are ever-present in its longer-distance race predecessors. 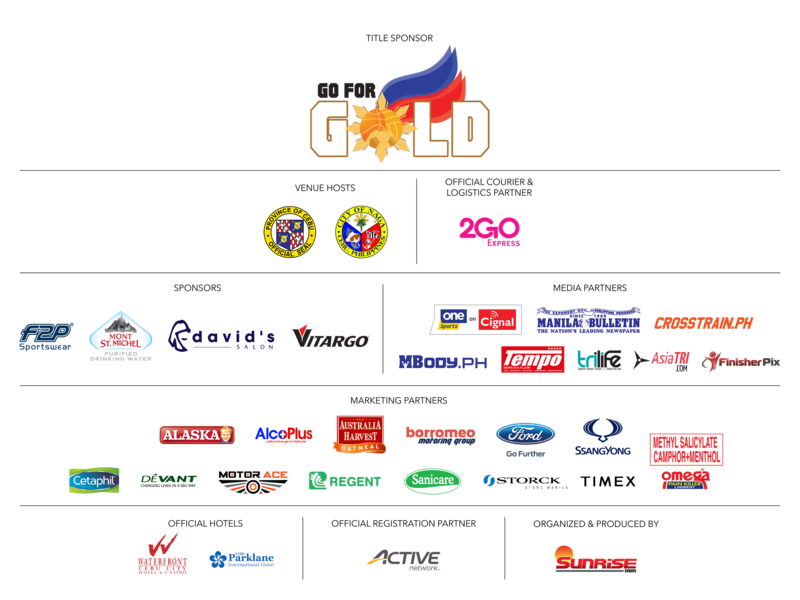 BE PART OF GO FOR GOLD TEAM!